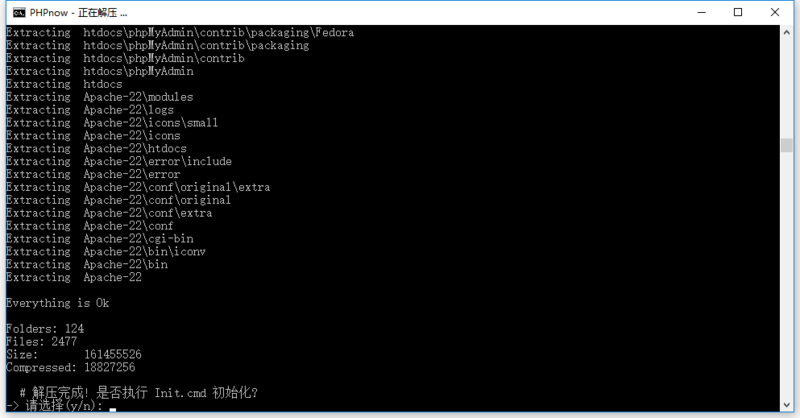 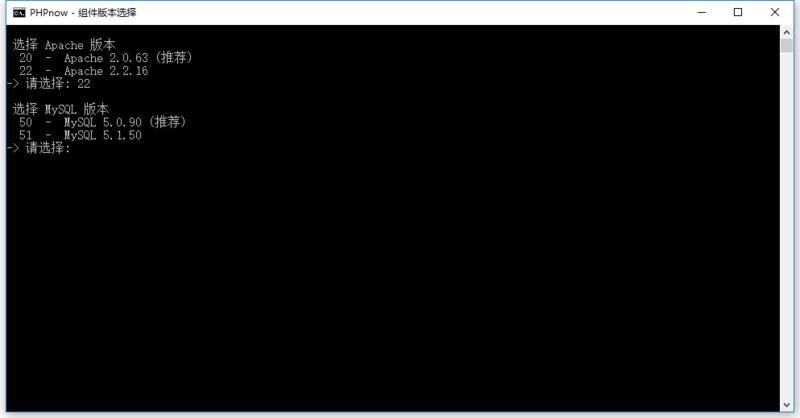 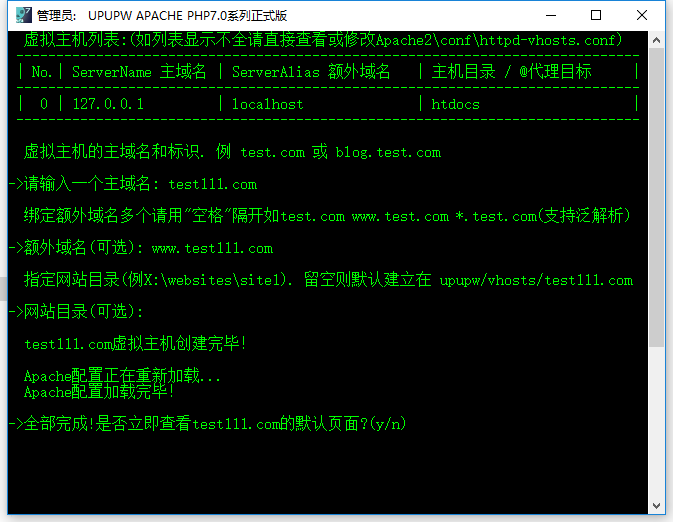 Devserver installs a complete and ready-to-use development environment. 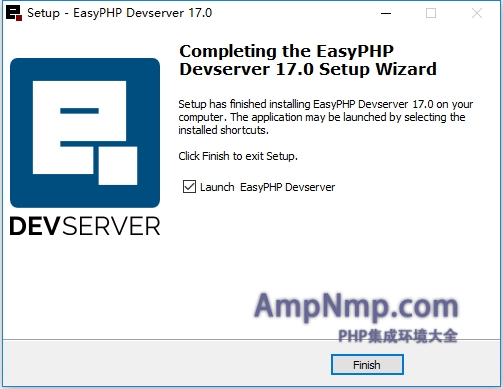 Devserver is portable, modular, fully configurable and easy to update and extend. 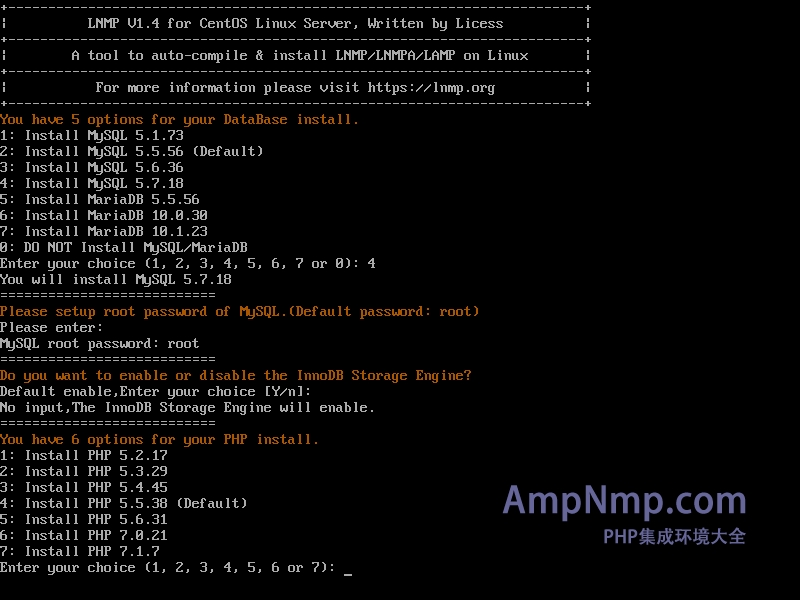 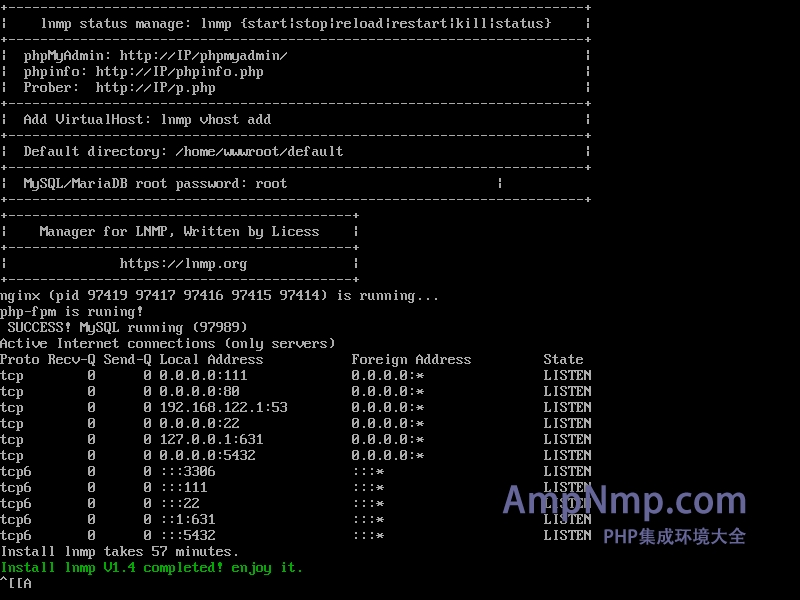 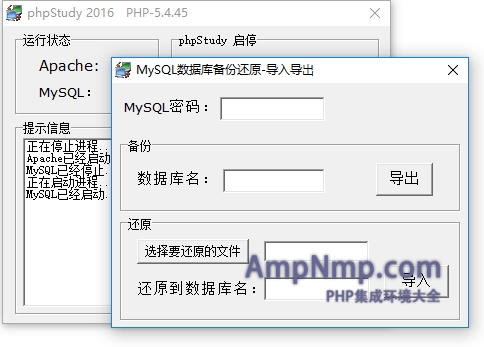 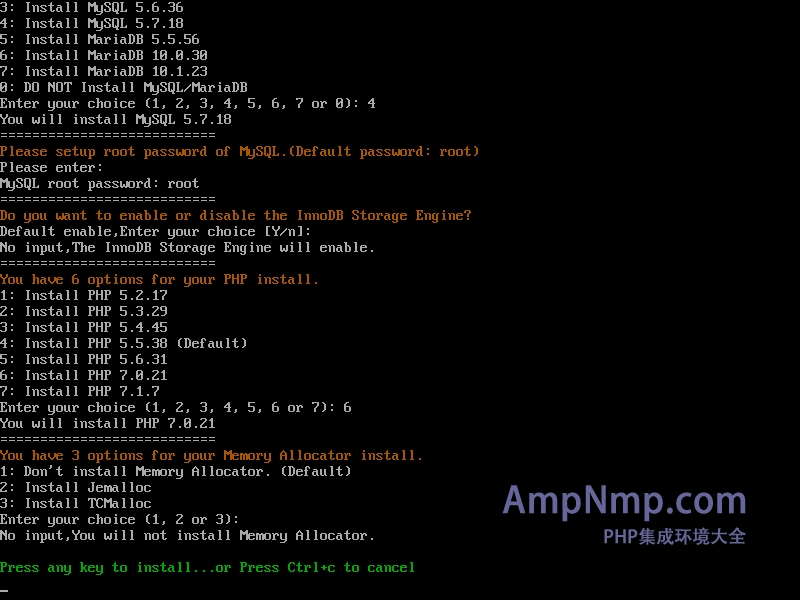 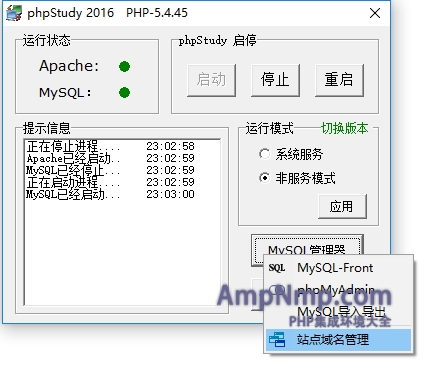 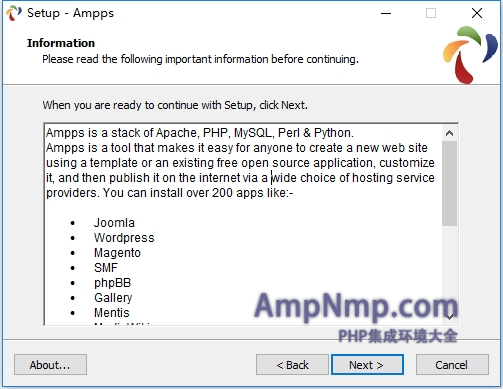 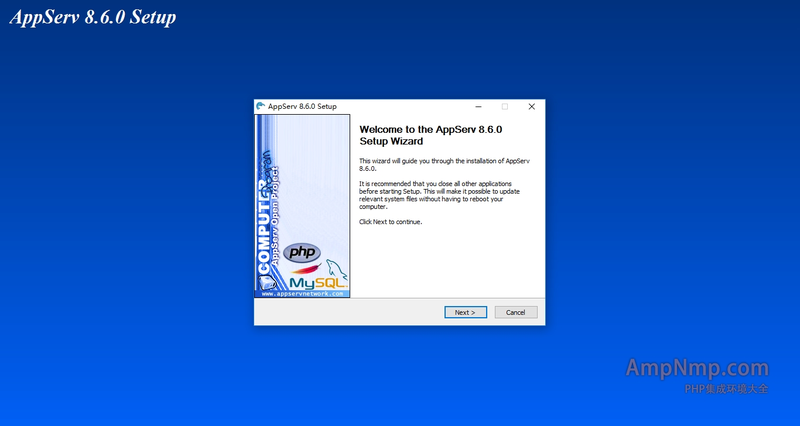 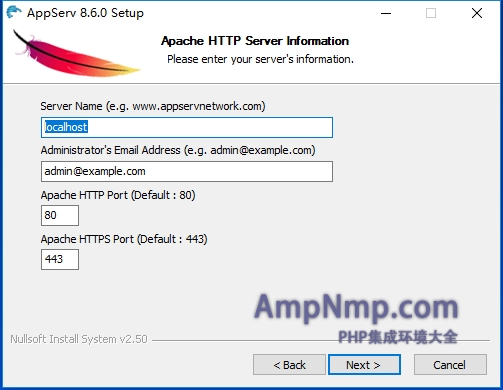 Quickly and easy to install Apache, PHP, MySQL. 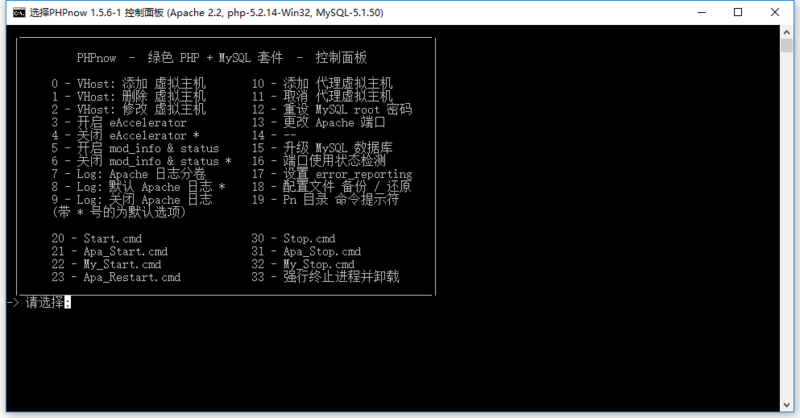 Don't need any skill for setting up step by step. 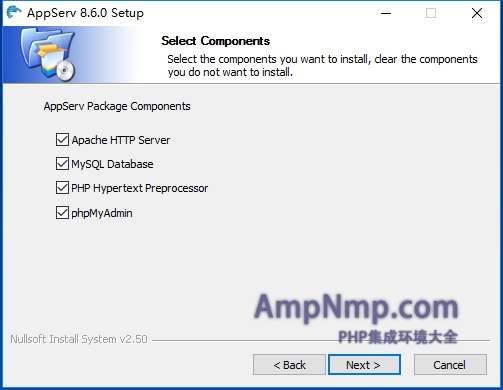 Can turn your PC to Web Server and Database Server. 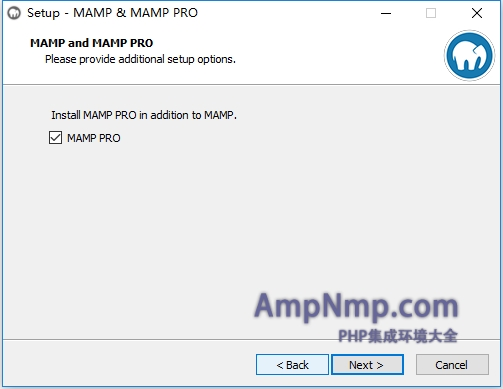 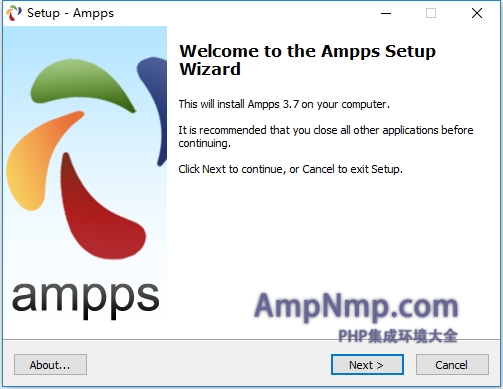 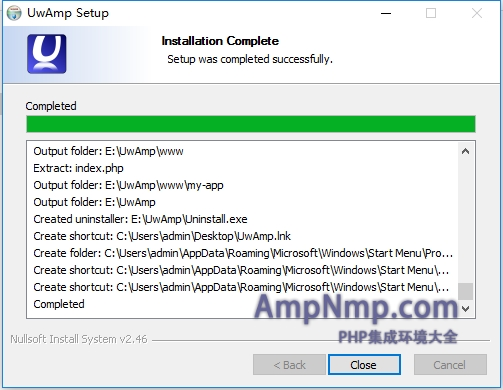 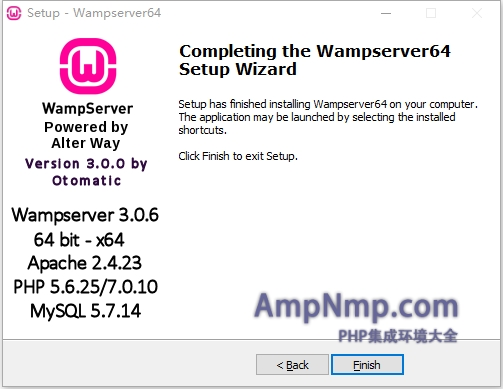 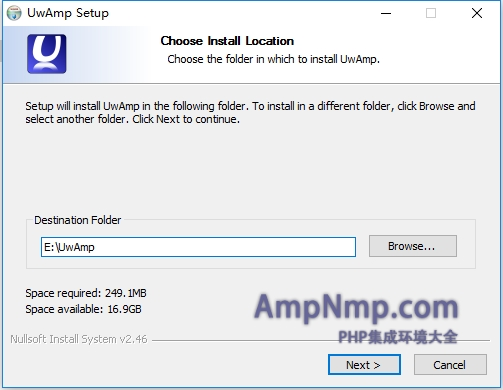 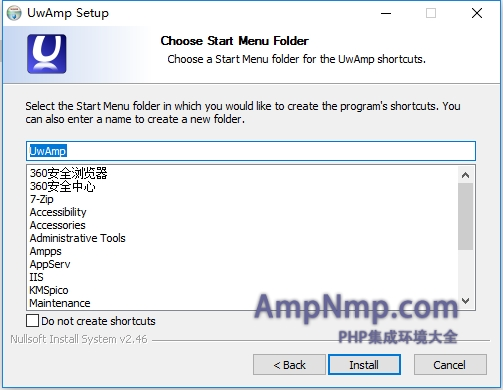 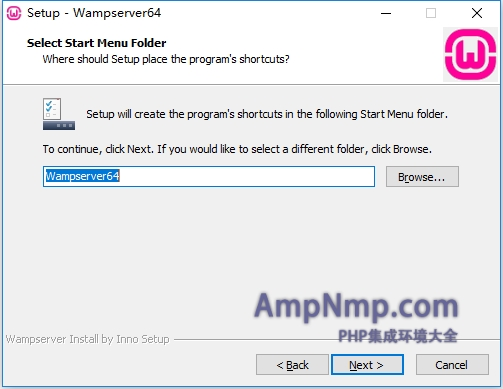 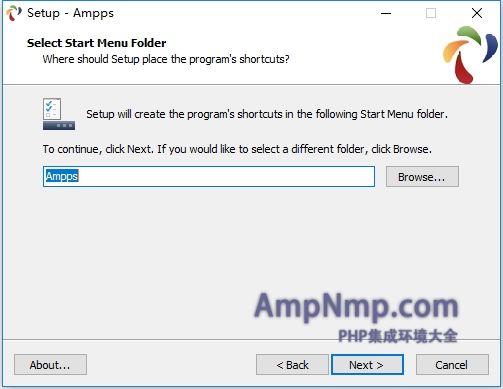 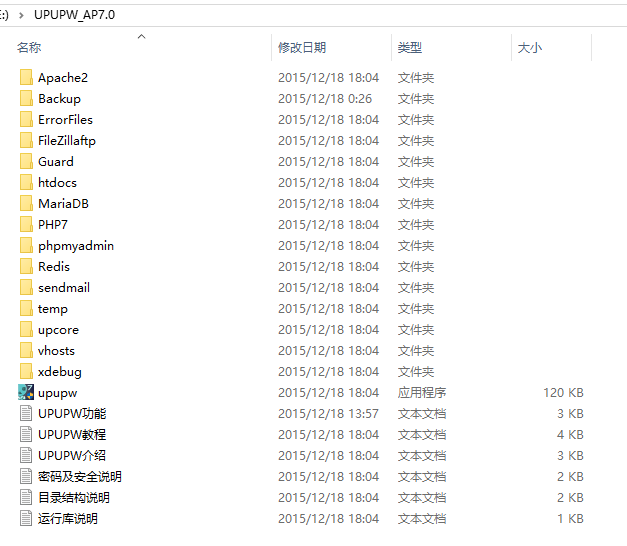 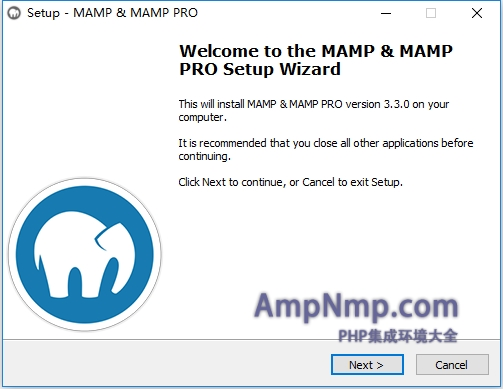 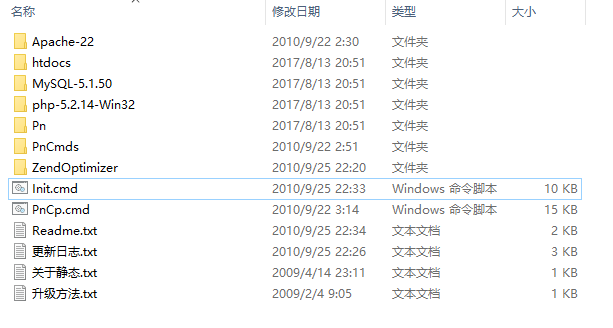 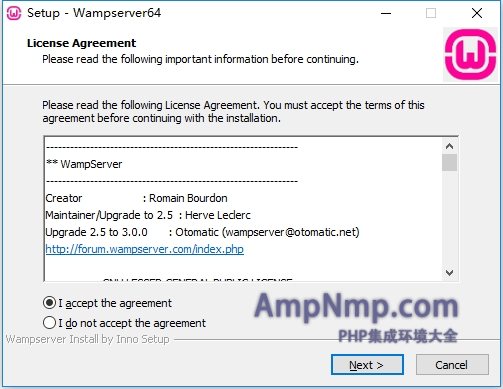 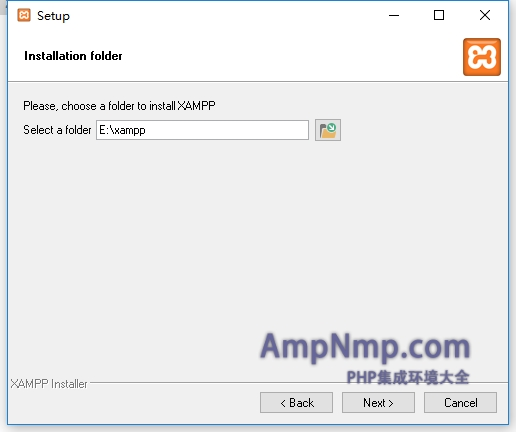 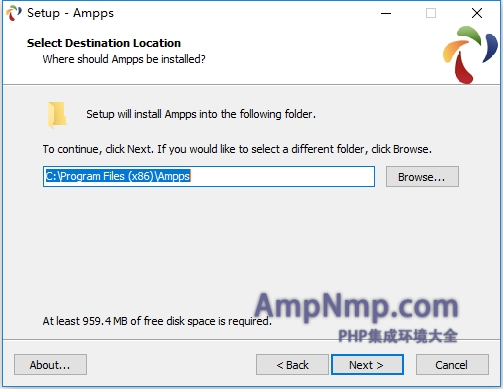 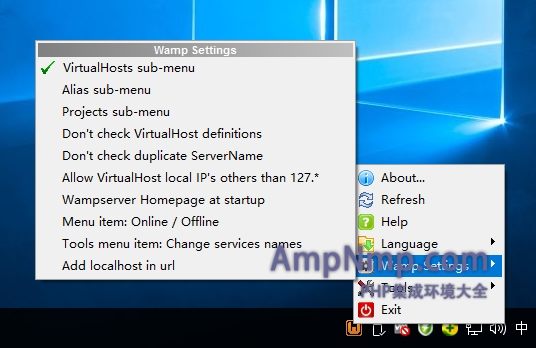 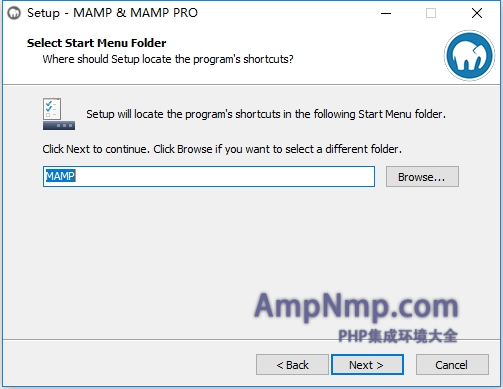 UwAmp is available as a Zip archive, just unpack it and you can run the wamp server. 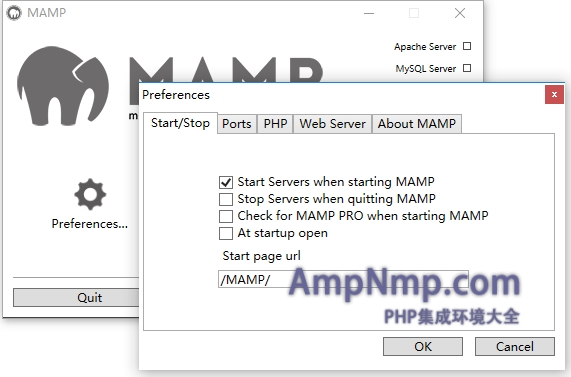 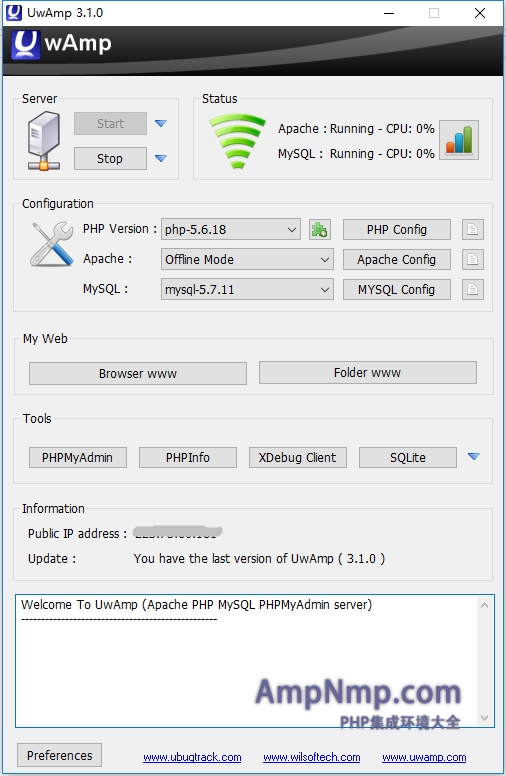 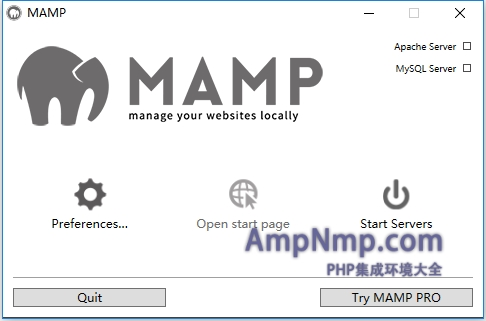 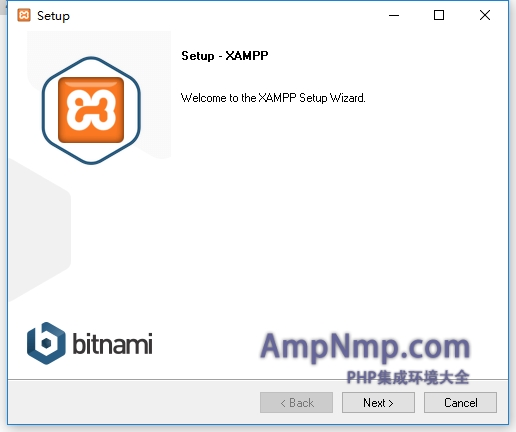 UwAmp is provided with a management interface that lets you start or stop the server with one click. 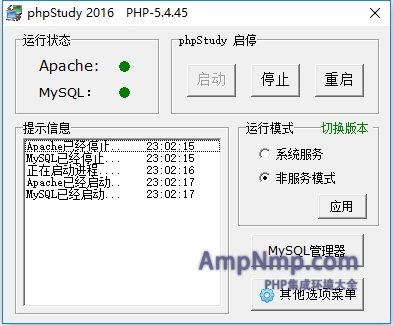 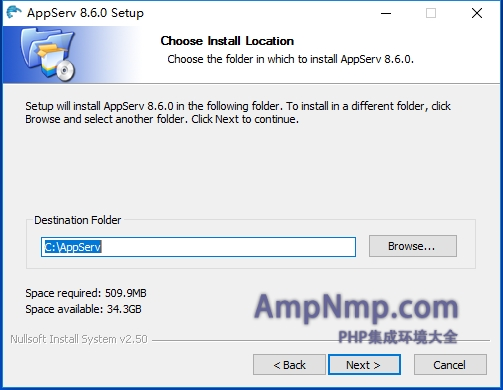 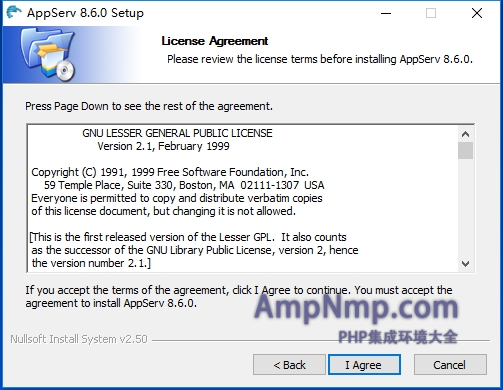 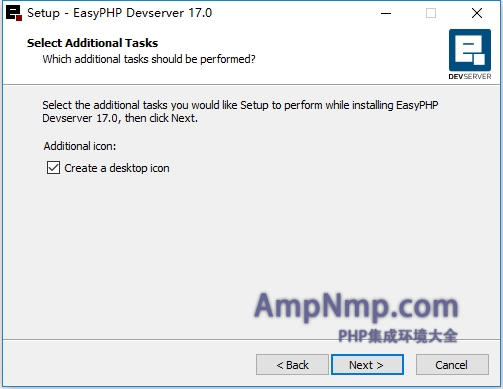 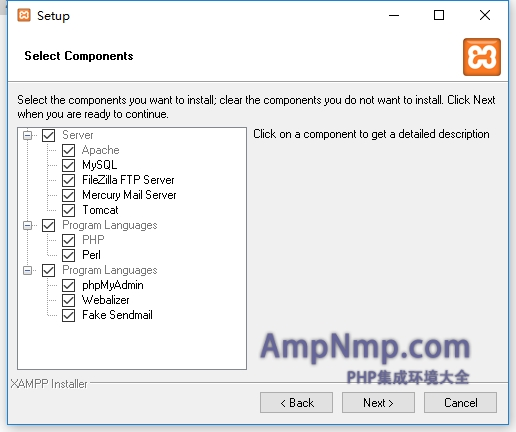 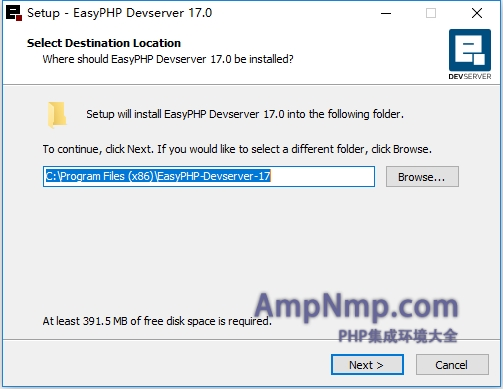 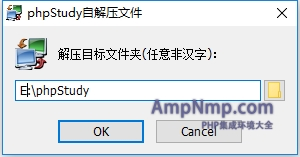 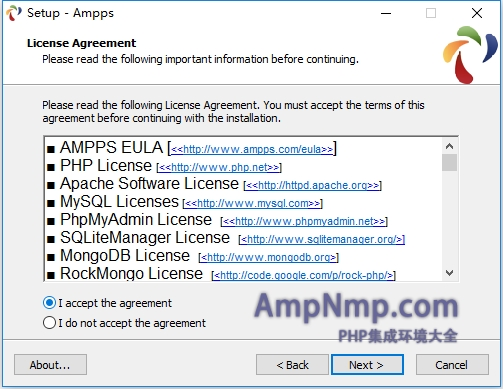 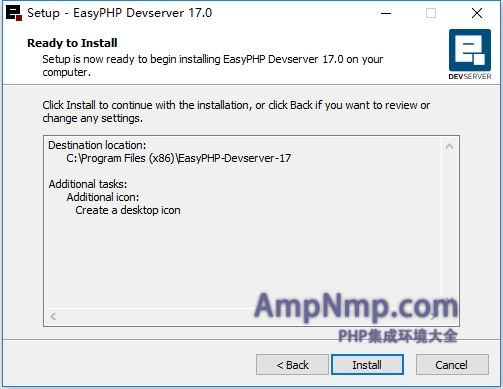 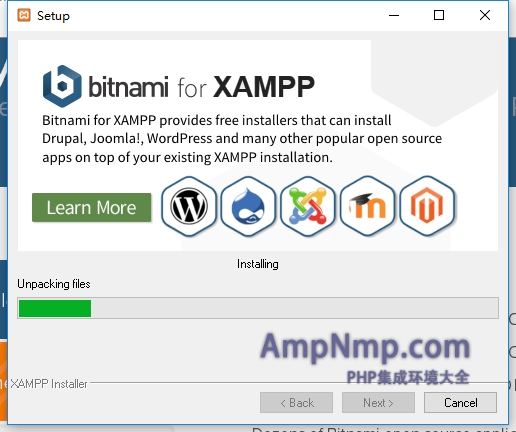 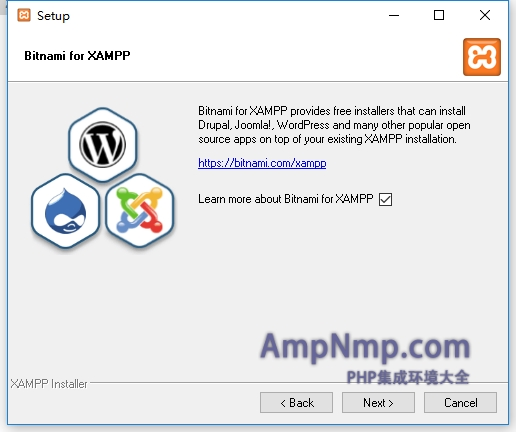 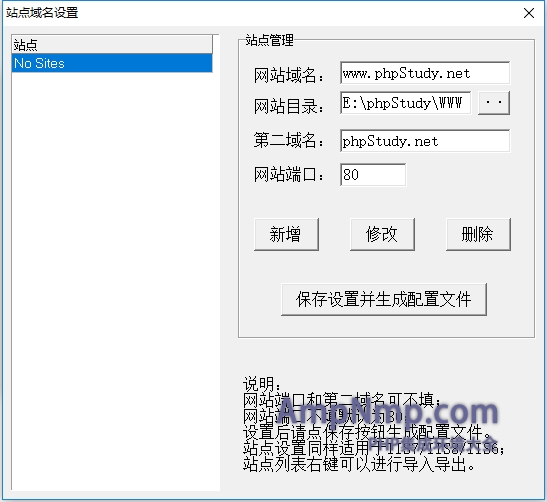 Change PHP version in one click and download new PHP version directly from php.net repository. 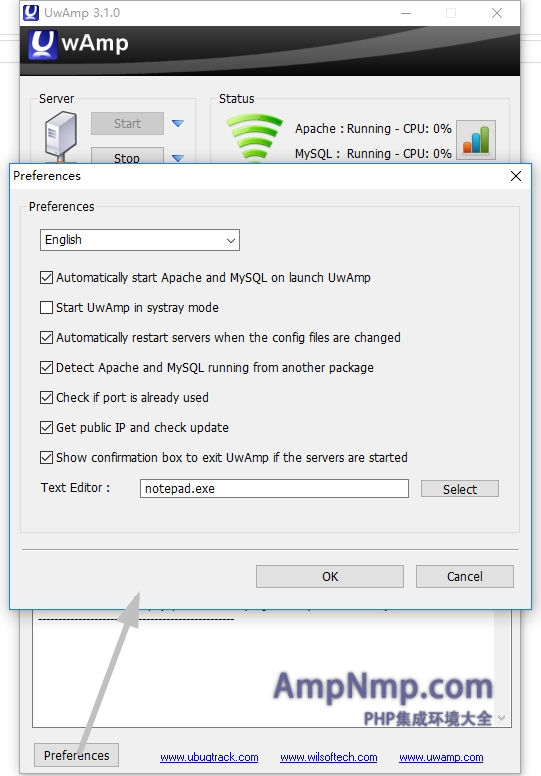 Real time Apache and MySQL process CPU monitoring. 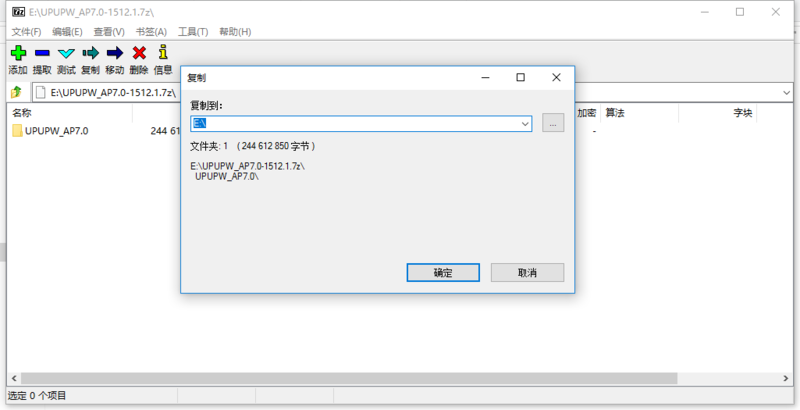 Can be run from a USB stick.